Attend Mistaken For Strangers Premiere in style! 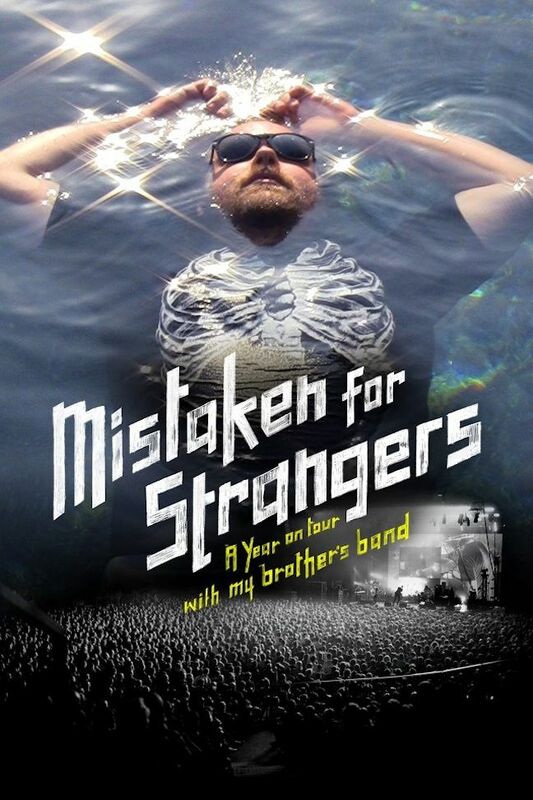 “Mistaken for Strangers,” which opened the 2013 Tribeca Film Festival, follows Tom Berninger, a slacker and aspiring horror director whose older brother Matt is the lead singer of successful rock band The National. When Matt hires Tom as a roadie for the band’s upcoming world tour, Tom brings his camera to film the entire experience, ignoring his job responsibilities in the process. What follows is a hilarious and touching story about family, ambition and self-discovery. Do You Want to Attend the Mistaken For Strangers Premiere? Be a part of the exclusive premiere screening of Mistaken for Strangers. Millionaire’s Concierge can put you right in the middle of the action. Contact us through the form at the right, or call us today to find out more!